Have fun staying fit in one of the most sought-out destinations of Punta Cana at Breathless Punta Cana Resort & Spa! From November 16th to 25th, Fitcations™ by Apple Vacations, fitness-centered trips to paradise, will be hosting Zumba® Fitness getaways right at our resort. Licensed Zumba® instructors will show you the moves to this Latin-inspired calorie burning dance party all the while you enjoy our all-new resort in Punta Cana and all the special Unlimited-Luxury® amenities that Breathless offers. Grab your friends, significant other or go solo. 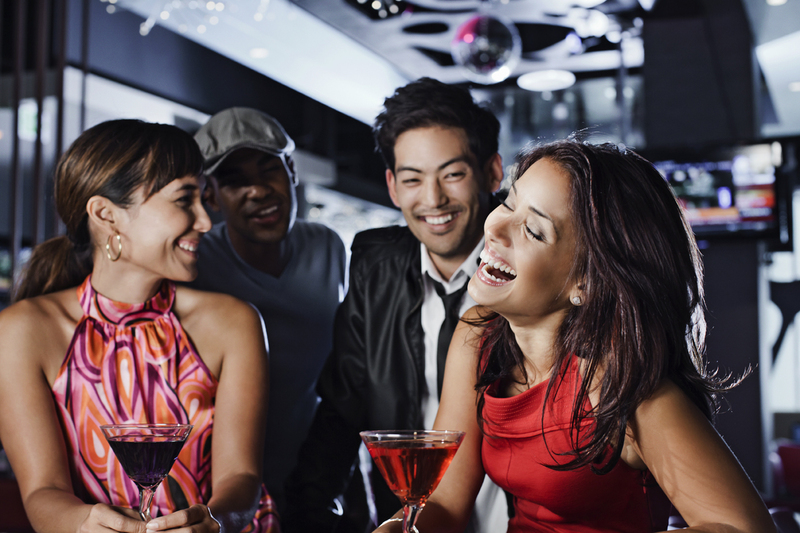 Breathless Punta Cana offers a vibrant social atmosphere that’s perfect for every adult. You can book your Zumba® Fitcation package through Apple Vacations here. 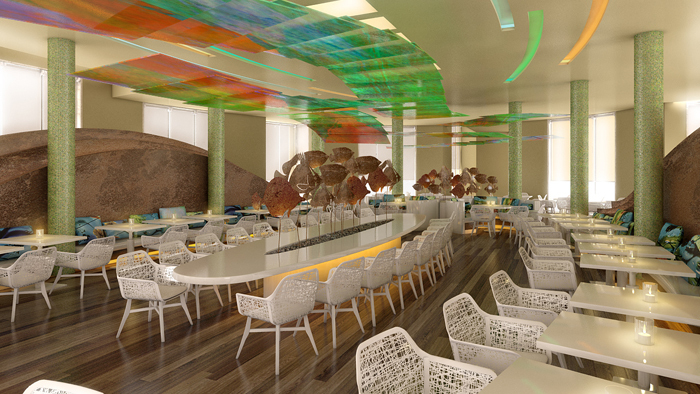 The time has finally arrived—we’re about to open the doors to our new Unlimited-Luxury® resort Breathless Punta Cana! 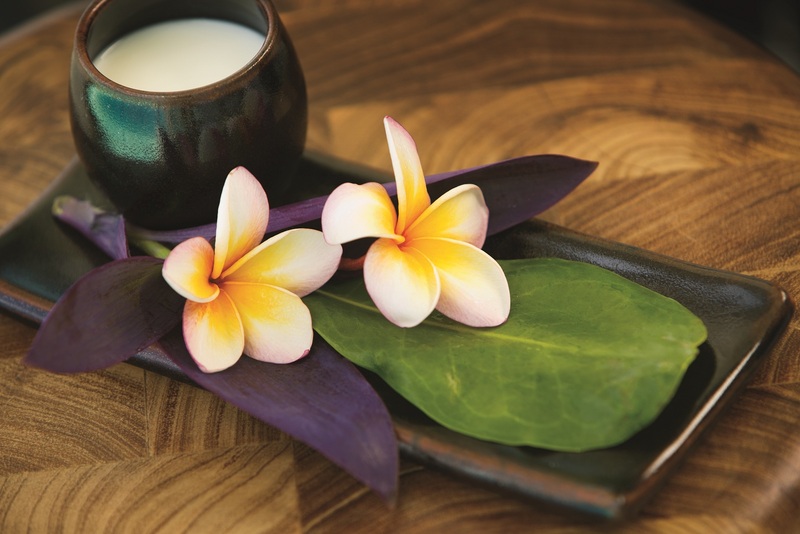 Appropriately named for its stunning locale and luxury services that will take your breath away, Breathless Resorts & Spas is the newest addition to the AMResorts family. 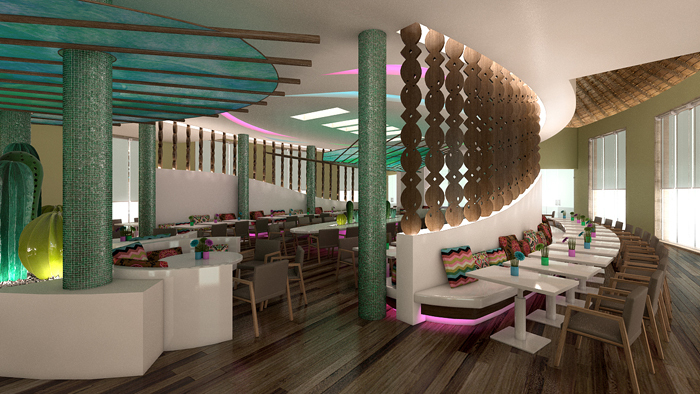 This week, we’re spotlighting some of the amazing and eclectic tastes to be found at Breathless Punta Cana’s unique restaurants. 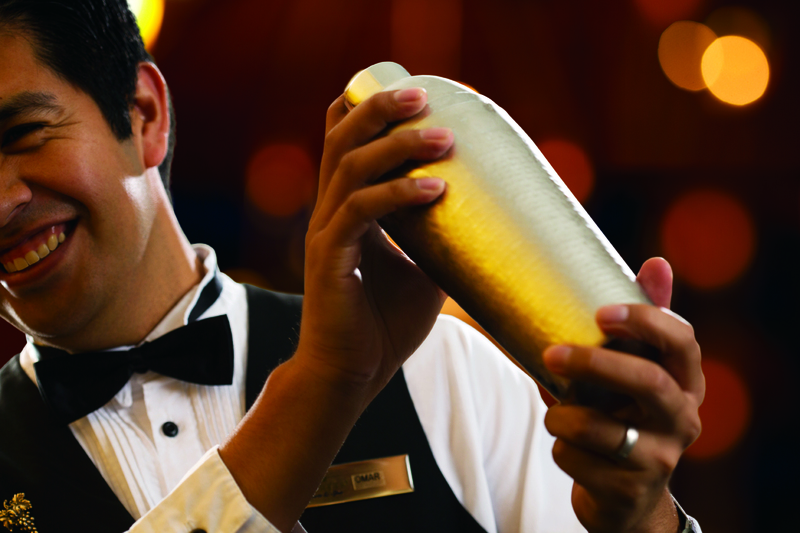 We offer a wide array of choices—from à la carte, to buffet-style to beachside grill. 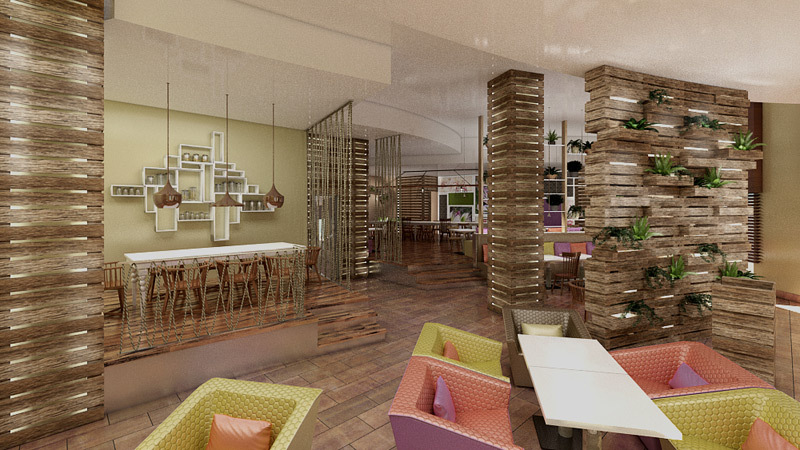 Here is a sneak peek a few of our delectable eateries at Breathless! 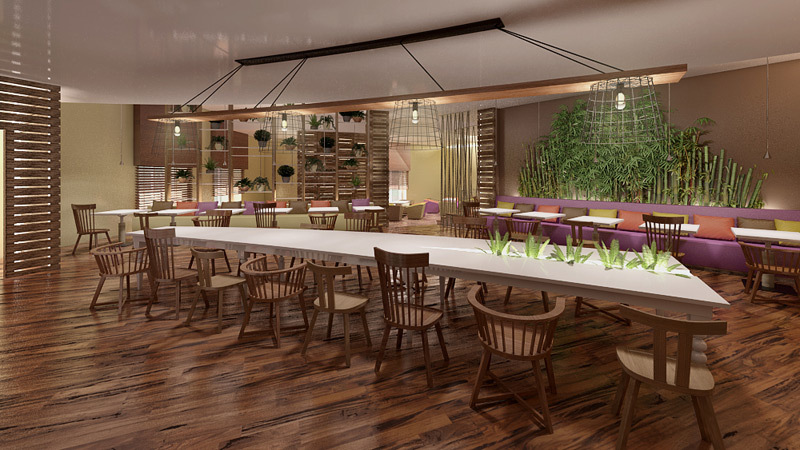 An elongated communal table at air-conditioned Spumante offers an ideal space for large parties. Guest enjoy eclectic dishes at Culinaria, which serves continental cuisine and is air-conditioned. 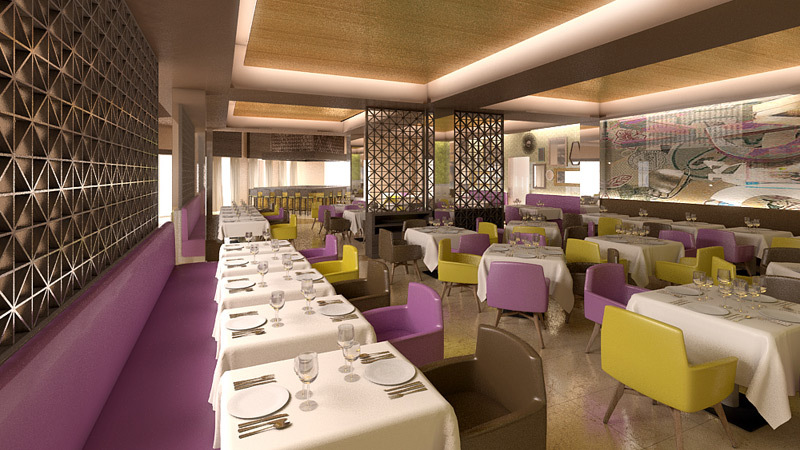 A vibrant, colorful décor welcomes guests to Coquette, which is air-conditioned and serves gourmet French cuisine. Savor small plates and tapas at Bites restaurant, which is air-conditioned and offers outdoor seating. Spumante is an air-conditioned restaurant serving gourmet à la carte Italian specialties. 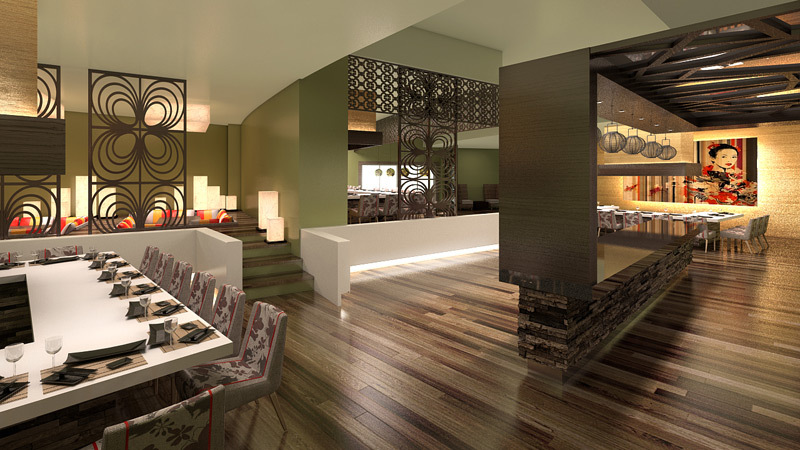 Tepanyaki tables are available for an authentic Asian dining experience at the air-conditioned Silk City restaurant. Are you ready for a taste of Breathless Punta Cana? Book your stay! Or enter for your chance to win an exclusive trip on our Facebook page with our #LiveBig Photo Contest. “Like” Breathless Punta Cana, upload a photo with a caption about how you ‘Live Big’ and get all of your friends to vote! Good Luck! Get Away to Breathless Punta Cana with Suite Deal! 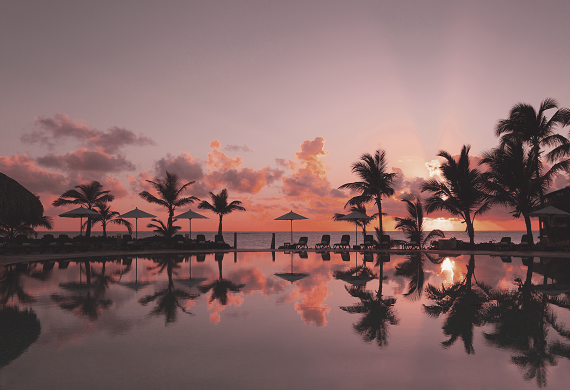 Need a reason to get away to Breathless Punta Cana Resort & Spa? Right now, our online deal site, Suite Deal, is offering stays at Breathless Punta Cana with savings of up to 58%. Suite Deal is an exclusive, members-only vacation deal site, offering you incredible hotel-only rates for our properties. Similar to sites like Groupon and LivingSocial, our great rates are based on grouping guests to travel at the same time – spreading the savings out to all! To join, sign up at www.suitedeal.com and become a Savvy Suite Saver. You’ll receive our weekly alerts with the deal details, which you must log in to view. Don’t forget to invite family and friends – the more the merrier! Suite Deal is also on Facebook and Twitter. Follow us and never miss a deal! Hurry, sign up now to Live big. Breathe deep.™ This deal goes sour in just a few days! Experience the ultimate luxurious getaway at Breathless Punta Cana. This special offer won’t last long! Book now.